What is a modern home without a proper lighting plan? We have a come a long way from screwing in a lightbulb and calling it a job complete. Today we need ambient lighting, mood lighting, spotlights and if possible, AI controlled lighting plan! We also have companies like Delray Lighting to make sure that we get all the options at one place! Get decorative lighting: While you must have ambient lighting throughout a room for general purposes, decorative lighting helps you to highlight the best spots. It helps you to showcase the best in a room, drawing the eye instantly. It can be a painting or an art installation. Bring lamps: Lamps can be both functional and aesthetic. Study lamps create a workstation for children and adults. In the living room, lamps are an easy alternative to the home lighting system. With warm lighting and wide dark lampshades, a lamp can give any room a warm, cosy glow. With a number opt interesting designs in the market, it can also be an interesting design element. Play with controls: Lighting has gone high-tech today. You can opt for lightings with variable controls and use this to dim or brighten the lighting in a room. So, you can have ambient lighting when you are working and use dimmers when entertaining. Look for unusual: The best way to play with any lighting system is to look for an unusual design. Firms like Delray Lighting today have an extensive product range that goes beyond the usual tubes. You can look for hanging lampshades in glass or metal, pendants, recessed lighting, or anything that seems unusual. 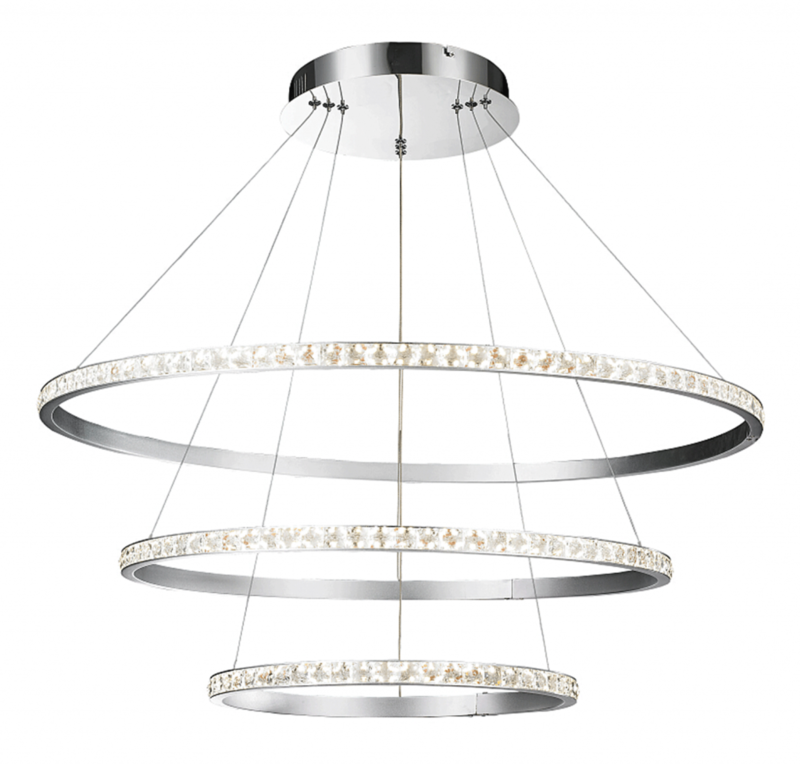 This could fall in interesting designs like a metal mesh hanging light over the dining table or interesting vanity lights. Anything that is unusual will catch the eye. Make an entrance: There is nothing like making a splash at the entrance. Even narrow hallways can get an unexpected boost with an interesting lighting system. You can put a lamp at the hall table or go for brackets with lighting. In fact, do not hesitate to put your flamboyant chandelier in the hallway! There are many ways we can use lighting like Delray Lighting to enhance our home and create a warm welcoming atmosphere. But we can go a step further and use it to dramatic impact.